The Paris Auto Show is one of the major motor vehicle events of the European region. With a participation of almost all the European member countries, the Paris Auto Show is said to be a success story of the automobile industry. 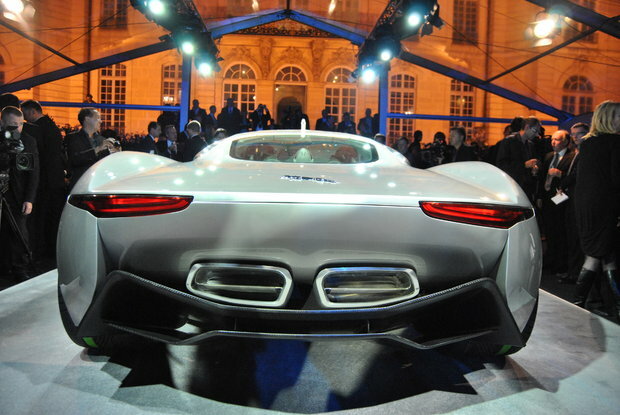 Though it alternates with the Frankfurt auto show, the Paris event is said to be grandeur. With a beam of success as usual, exotic brands generally described as super cars are preparing to make the 2010 event to be no different from the previous. This year’s event is not the first to expect the best of models, and one of the main areas of fancy is, as always, the sports cars. With a gleam of expectations always atop, the 2010 Paris Auto Show is glamor by some of the most splendid models the motor industry has ever seen. The sport cars, being the main quarter of marvel, will experience debuts, some of which are high and mighty in value and beauty. 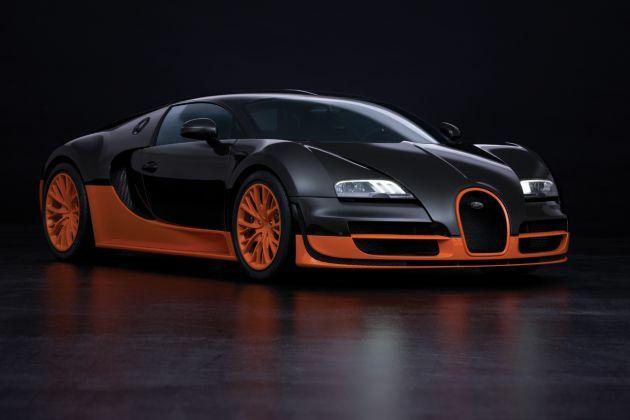 The new Bugatti Veyron 16.4 Super Sport is one of the major debutant of this 2010 Paris grand event. This super car is one of its kinds the world has ever seen. Having already set a speed that no other car has ever beaten, the Bugatti Veyron 16.4 Super Sport has already entered the Guinness Book of Records for this unique ability. Coming with new and complex design of shock absorbers constructed with the great of ideas of a racing car in mind, the safety of users is well taken care of especially when the car is in high speed. The Bugatti Veyron 16.4 Super Sport is made with four large turbo chargers and highly modified inter-coolers. These are meant to boost the power of the 16 cylinder engine. Also set to be unveiled at the 2010 Paris Auto Show event is the Exagon Furtive-eGT. This is a French model sports car, with its own unique features. 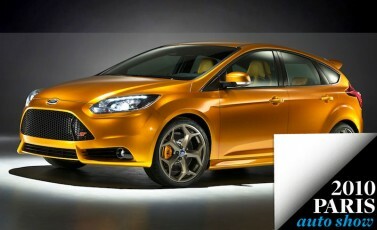 With great ideas surrounding this model, the electric hopes at the 2010 Paris Auto Show can now be quenched. This is a world promise by the French Exagon Motors and being unveiled at this great event makes the dream come true. With a unique feature of covering up to 250 miles on battery alone, the Exagon Furtive-eGT is truly an experience to encounter. Furthermore, this model comes with an optional generator that can extend this distance to 500 miles. This sports car can also achieve 62mph within 3.5 seconds. Another great model of a sports car ready to feature in this year’s Paris Auto Show is the Jaguar C-X75 Concept. This is a four wheel drive stunning sports car from Jaguar. This surprise model is electric driven and is built with four electric motors which produce a mighty 195 horsepower at every wheel. The car is a four wheel drive with a range of up to 560 miles. This car having been built from the Jaguar 1966 XJ13 Race car idea, it looks stunning. However, it is a disappointment that the company does not seem to have plans of manufacturing this model for showrooms. Despite this setback, the 2010 Paris Auto Show features many more exciting sports cars with great abilities just for the comfort of the market. The great ideas presented here match the magnitude of the show itself.